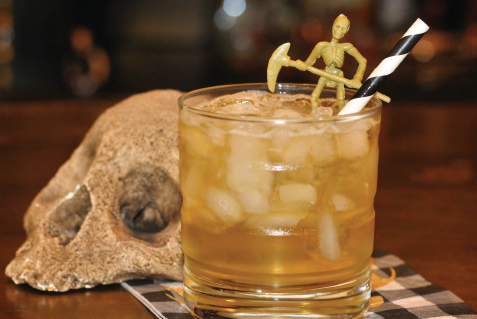 GHOULISH LIBATIONS FOR HALLOWEEN - Niche Import Co.
Hosting a party for all your favorite ghouls & goblins? Then you need a list of cocktails to please everyone from the walking dead to the immortal. Shake juice and vodka over ice, then strain over crushed ice and top with Sprite. Garnish with an orange wheel "Pumpkin" and lime peel "Stem". 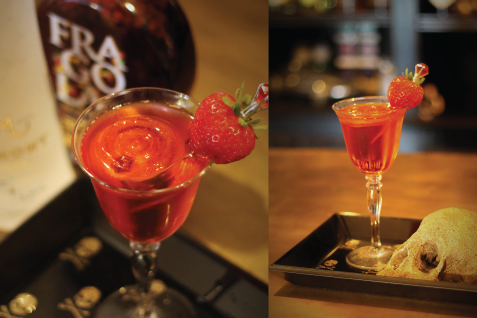 Pour Fragola into the bottom of a martini or coupe glass. Combine the Mamont Vodka and elderflower liqueur in a cocktail shaker filled with ice. Shake then strain into glass. Garnish with a strawberry. Pour Bärenjäger Honey Bourbon into beer mug. Top with chilled cream soda, then with seltzer. 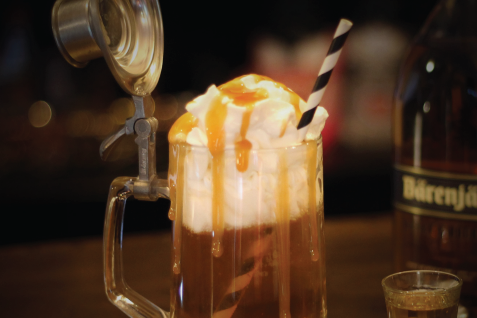 Top with whipped cream and caramel sauce. In a tumbler, combine hard cider and Barr an Uisce Irish Whiskey. Fill the glass with crushed ice. Fill with ginger ale. 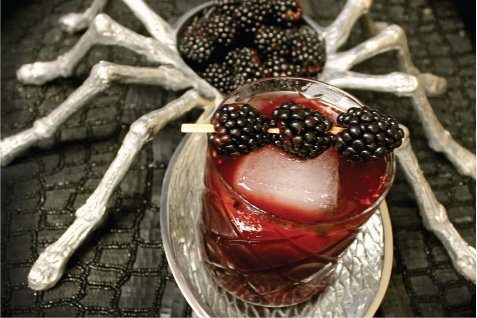 THE BLACK WIDOW- Always Tempting! 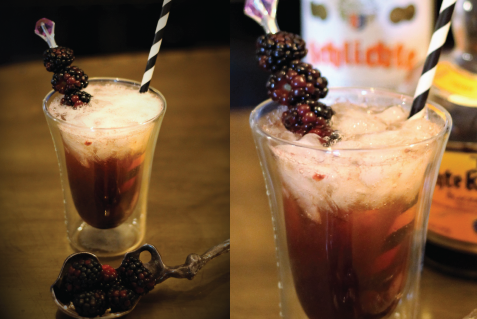 Muddle 7 blackberries in a shaker with Echte Kroatbeere, Mamont Vodka, lime juice and simple syrup. Shake vigorously. 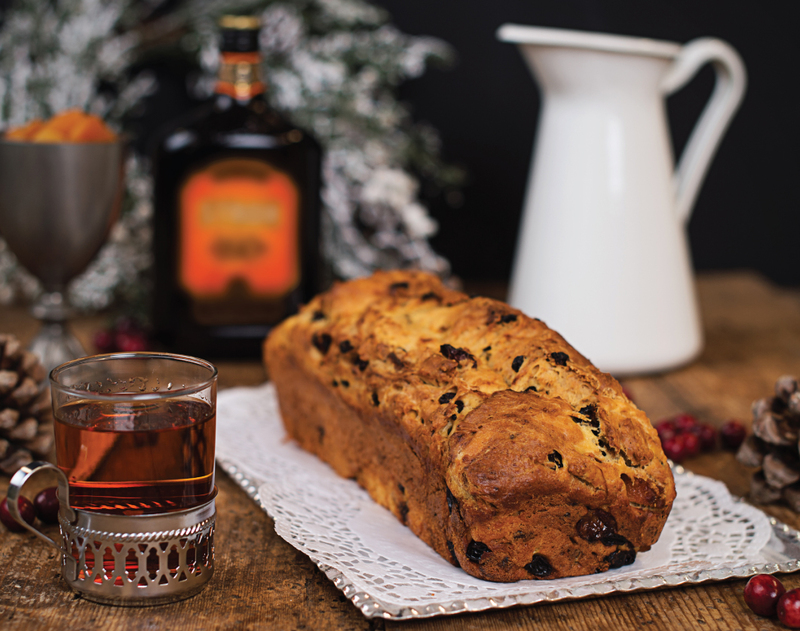 Strain into an old fashioned glass with ice. Skewer 3 blackberries for garnish. 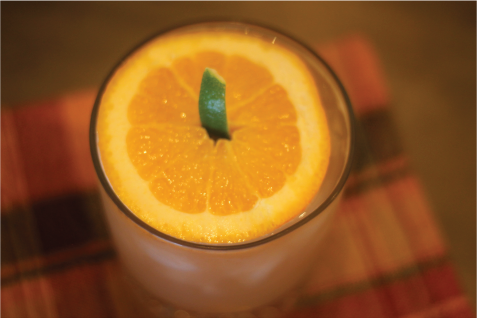 In an ice filled shaker combine all ingredients except the grenadine and STROH 160 Rum. Shake well to mix. 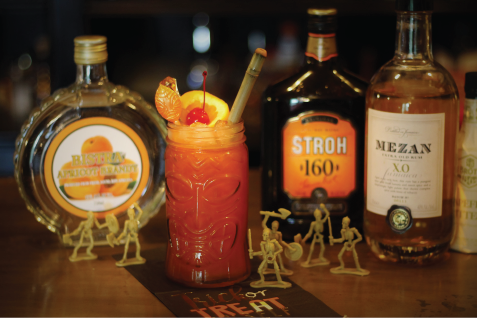 Strain mix over ice in tiki mug before adding grenadine and gently layering overproof rum on top using the back of a bar spoon. Garnish with orange and a cherry. Build ingredients in a drink dispenser filled 1/3 of the way with ice. 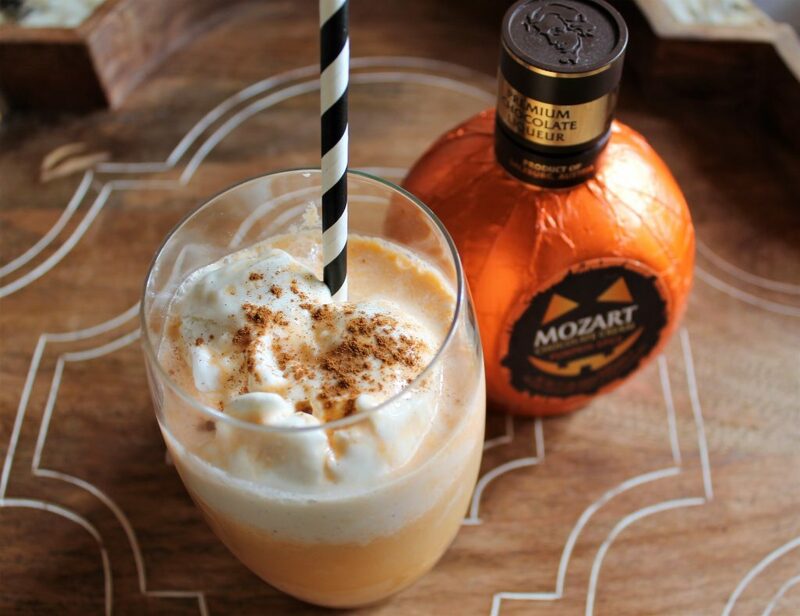 Mozart Pumpkin spice is great as a cordial or over ice cream! 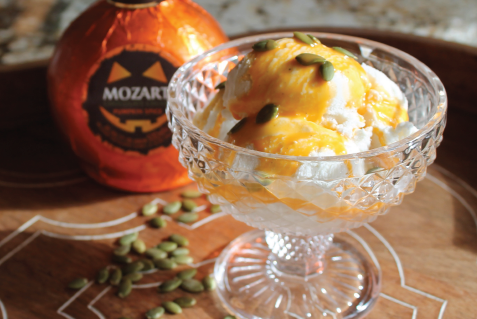 A staple at every Halloween Party - plus it works as a decoration too!